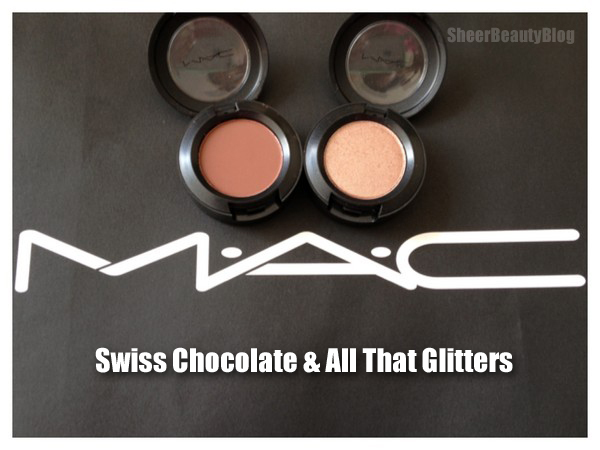 All That Glitters was the first eyeshadow I ever purchased from MAC. It' a must have! swiss chocolate is my fave! 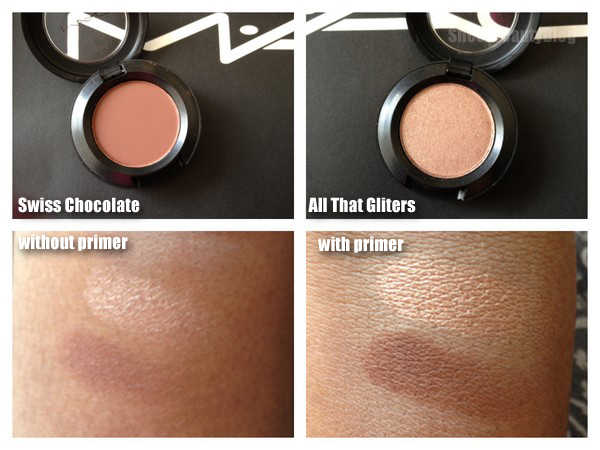 All That Glitters seems to be a staple for so many bloggers!